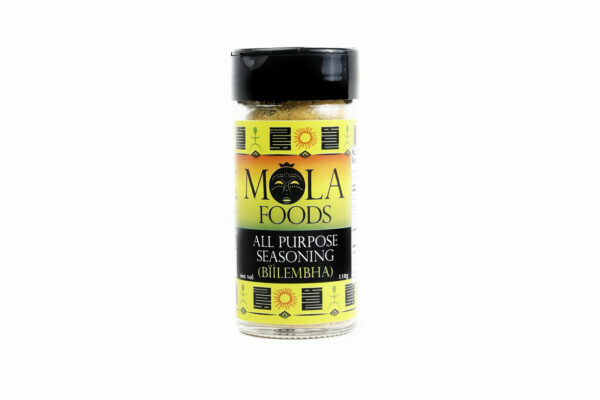 I love there seasonings – Lots of flavor not just salt. I give them as gifts to fellow foodies!!! This season is awesome! Definitely will purchase this again! Love the smell and taste!